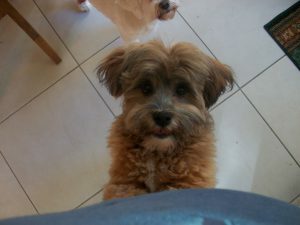 Bichon Frise – Lhasa Apso Mix – Choosing the right dog for you. 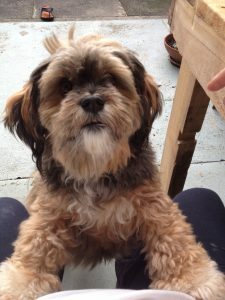 In this post I am going to cover a few topics which will hopefully help you on your new journey with your gorgeous new addition to your family should you decide the Bichon Frise-Lhasa Apso mix is for you. 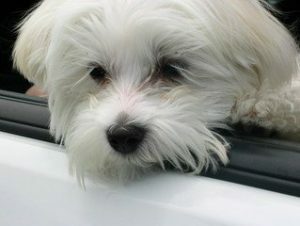 Why is a Bichon Frise-Lhasa Apso Mix so Popular? 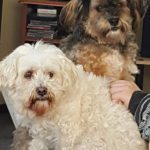 As an owner of two gorgeous Bichon Frise-Lhasa Apso mix dogs, I can say they make absolutely wonderful pets and I have had the pleasure of my two girls for 12 years and 9 years thus far. Liberty and Madeline are Mother and daughter and bring me so much joy every day. They are loyal, funny, playful and they are my best friends. Liberty is also delightful and is in Mother mode 80% of the time while the other 20% she is playful. Loves her toys and loves fetching her stuffed (well not now) rabbit. This is her favorite toy. Both the girls absolutely love people of all ages and have a very soft nature around children, that is not to say if children get rough, Madeline will do her deep growl to let them know to back off. They are both great protectors and will always let me know if someone is arriving at my home and I can tell by their voice tones whether it is a friend or someone they don’t know which makes me feel very safe. They are my best friends and should you choose this mix I’m sure you will feel the same. 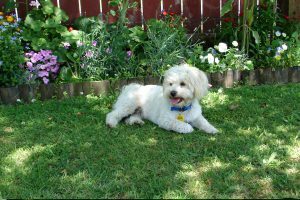 As with all dog breeds, behavior traits are something you need to consider before purchasing a doggy and the Bichon Frise-Lhasa Apso mix is no exception. Below are a few of the behavior traits for this mix so you can get an idea on what you might choose. Grooming is so important to the health and well-being of your doggy and should be done as a daily ritual. Bichon Frise-Lhasa Apso mix loves being pampered and look forward to this time. Make sure you buy the right grooming equipment for example combs, brushes, nail clippers and anything you feel you may need. Having great grooming equipment is important and there is a lot to choose from, for all breeds of dogs and specialized equipment for this breed. A good idea is to have equipment for home use and when your doggy needs clipping it is often better to go to a groomer as they have been trained and do a wonderful job. It is not only an outing for your dog, but it is also good to know your dog has been clipped properly with the right equipment by a qualified groomer. My two girls love it and they behave perfectly for their groomer. I guess it is very similar to us when we go to the hairdressers or beauty salon. Pampering by a professional- YES, please. 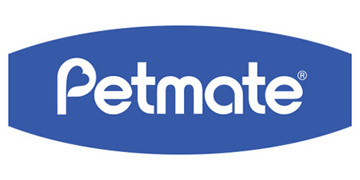 Bathing should be done once per month as this is all that is needed and more frequent bathing is not good for this breeds coat or skin and you will find, if your doggy gets dirty while playing outside, your doggy will dry off quickly and the dirt seems to drop off leaving their coat looking almost normal. Nothing that a good brush or comb won’t fix. When you collect your new addition to your family, make sure you have a bed ready for sleep time. The bed you buy should be snuggly and in a permanent place in your home. It should have a soft blanket in it, one that can be washed regularly. If you bring a puppy home you may want to place a clock in the bed under the mattress as this can be comforting for your wee friend who has just been separated from his/her siblings and Mother. Some people let their doggies sleep on the bed with them however I believe it is better for you and your doggy to have separate sleeping areas and beds. Your decision, however, think carefully before you let them on your bed. Imagine if your darling friend has an upset stomach or something equally yuk. Yes, there goes your linen, perhaps worse it goes through to your mattress. Hope that helped you in your decision making. Whether you are re-homing a dog or bringing home a pup, training is vital for you and your new friend. If you re-home a dog they may have behavioral traits that need a positive approach and training will help positive changes to take place which will make like easier for you and your new friend. If you are bringing home a puppy, you will also need to train your wee friend. I suggest you enroll your new friend into puppy school or a dog training facility and learn with your new friend. The trainers are experts in this field and you will have a much easier journey with your new family member if you do this. Training can be 6 weeks, sometimes longer, it depends on which school you choose and I’m sure wherever you live in the world there will be a training/ puppy school somewhere close to where you live so when you are ready, go for it. 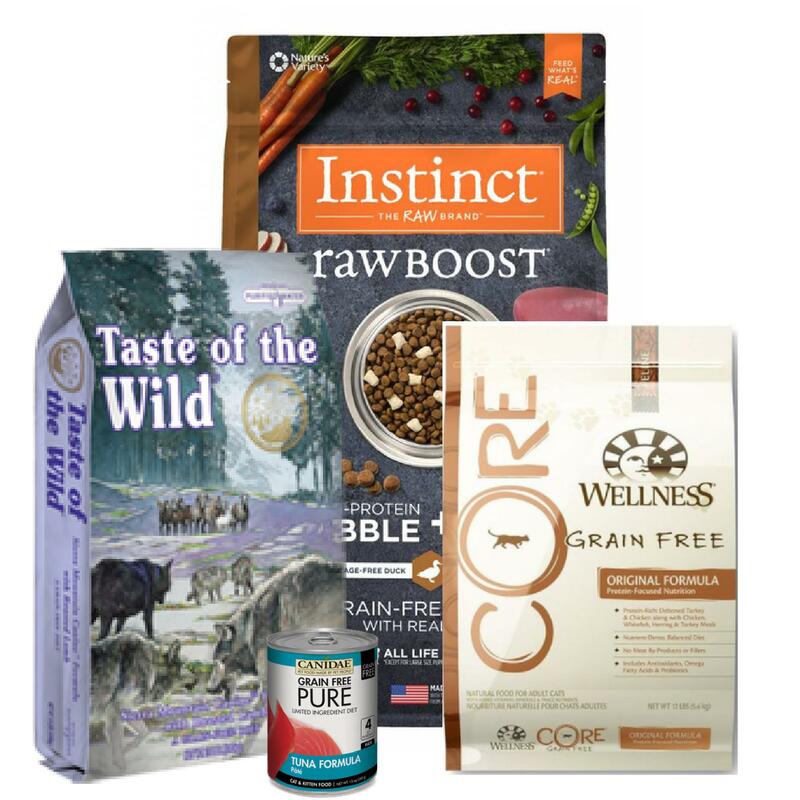 Choosing the right food for your doggy is not difficult. All dogs need a balanced diet including kibble, lightly cooked meat. Fish, chicken, and left-overs if they are the right left-overs from your meal. Never feed your dog from the table. It encourages very bad habits. If you are going to give your doggy left-overs please place them in his/her food bowl. If you do feed left-overs, you probably don’t need to give them any other types of food, as you do not want an overweight dog with health problems and this will happen if you overfeed your doggy. Choose food wisely and look for the nutritional value on food packets to ensure you are feeding your dog good food, not food filled with artificial product, preservatives or anything else that can be harmful and you will see a lot of “junk” food when you go into the marketplace. Your new addition to your family will need vaccinations and health checks. When your doggy is small they will need a few vaccinations to keep them safe from illnesses prevalent to puppies and if you rehome a doggy he/she will also need health check and annual vaccinations to maintain great health. Are you ready to choose this breed?